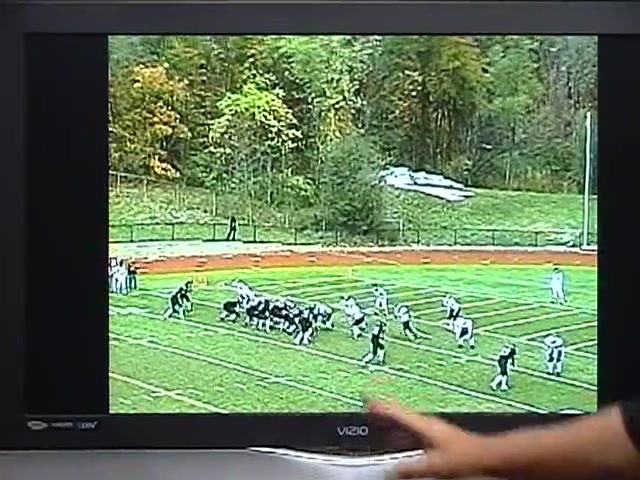 In continuing his detailed presentation on the bubble screen, Coach Longo presents how to game plan the bubble screen using its opportunistic nature. 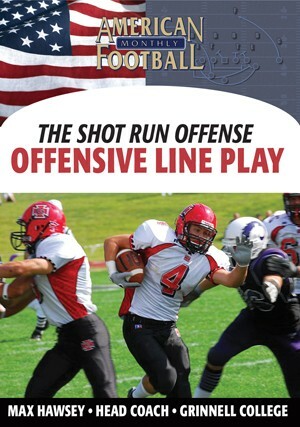 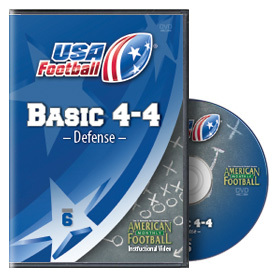 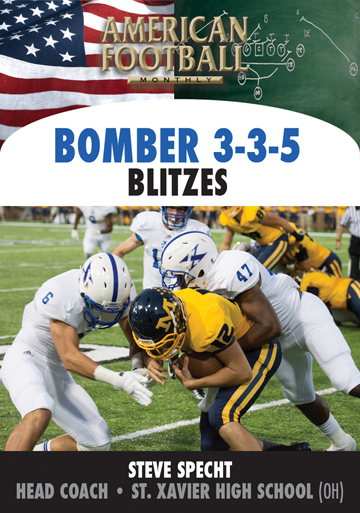 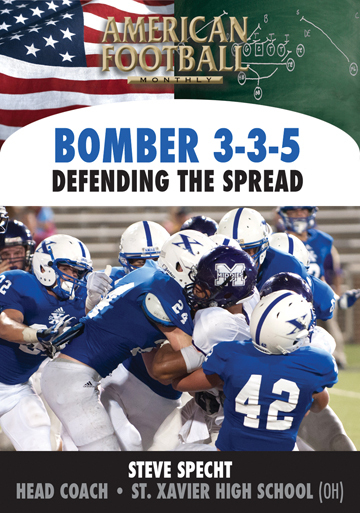 You�ll learn what defensive looks this play is best called against � and how to get out of the call if you don�t get the look you want. 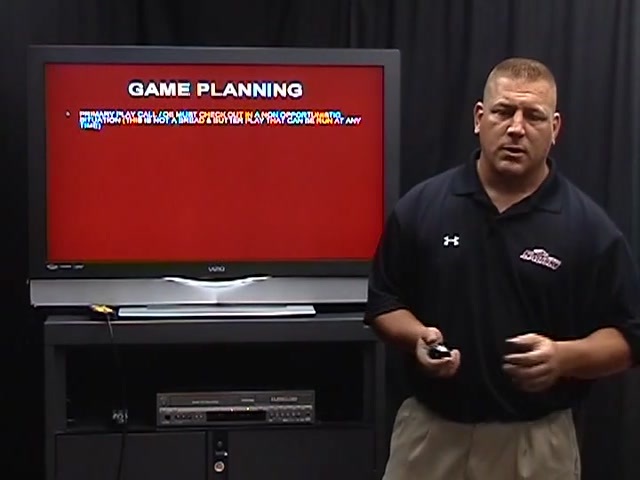 He�ll present the variations of using twins and trips that he has used to gain a distinct advantage. 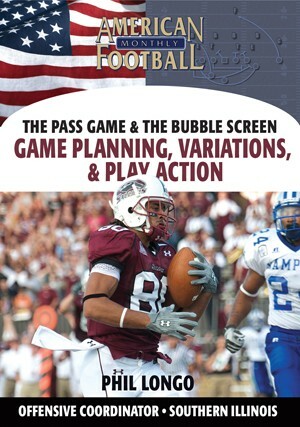 Being successful in the bubble ensures that defensive coordinators are going to do more to prepare their players to identify and defend the screen. 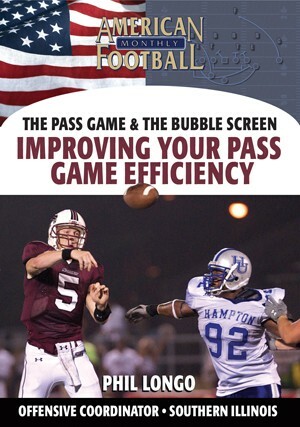 Coach Longo has found it very effective to counter defenses� attempts to defend the bubble by throwing play-action passes off the bubble. 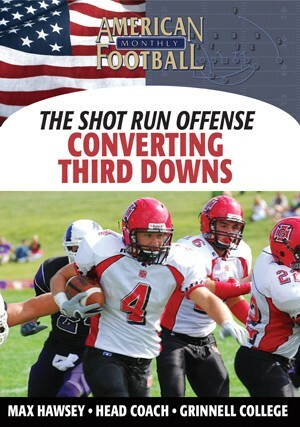 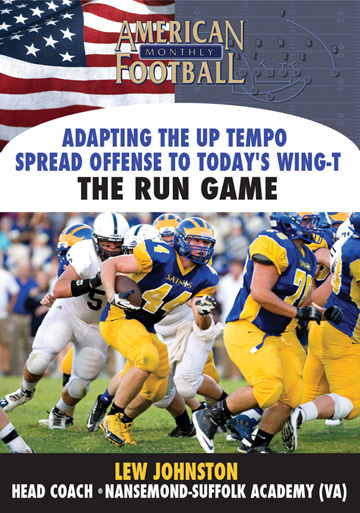 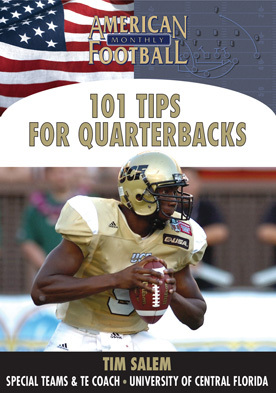 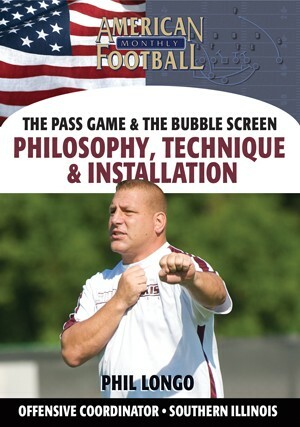 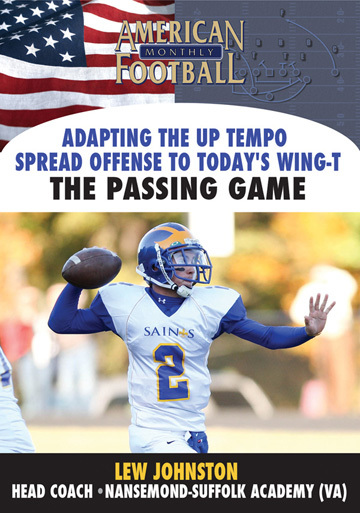 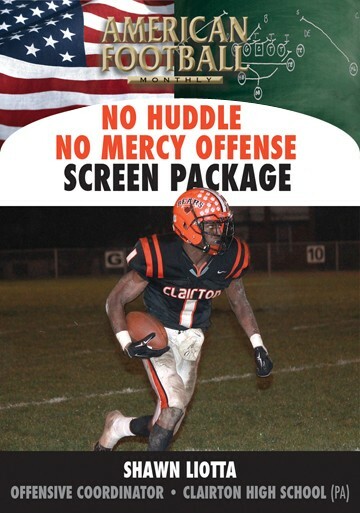 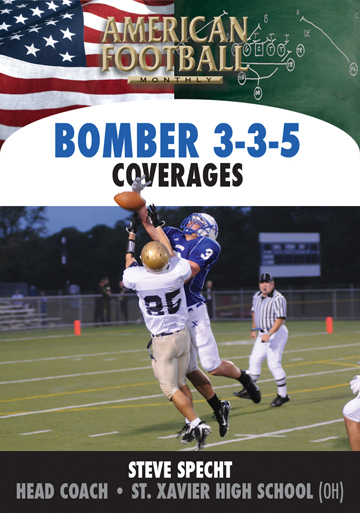 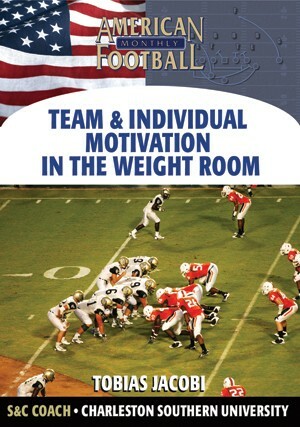 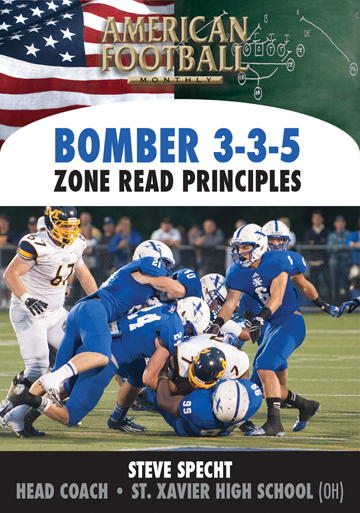 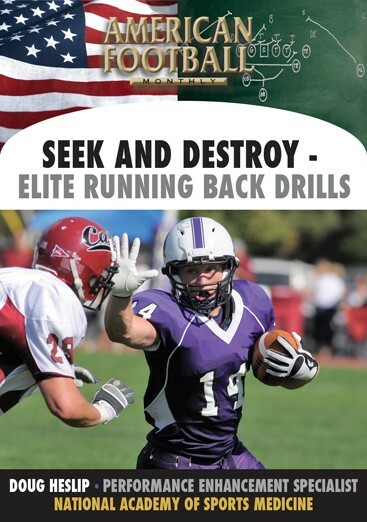 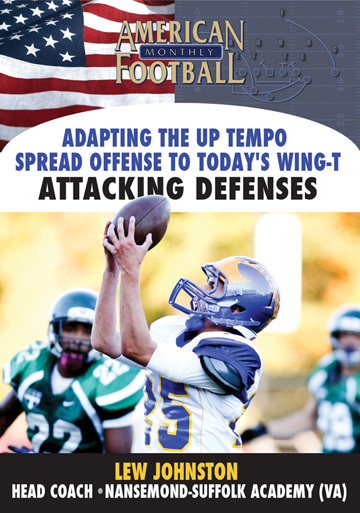 In this DVD, Coach Longo will illustrate his play-action passes that compliment his bubble screen.